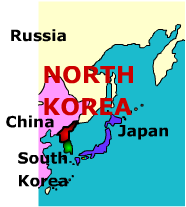 This tiny country is in the news for having conducted Nuclear tests. 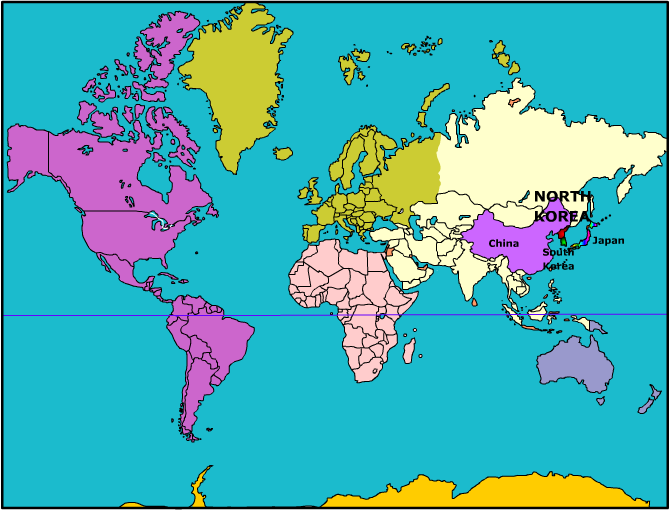 North Korea is one of the few countries in this world having nuclear capabilities. 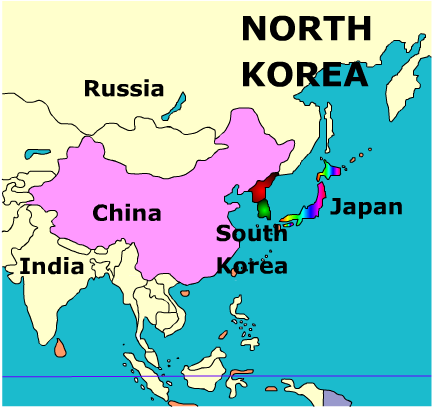 in fact, some cities of Japan are nearer to S Korea than to cities in its own country.